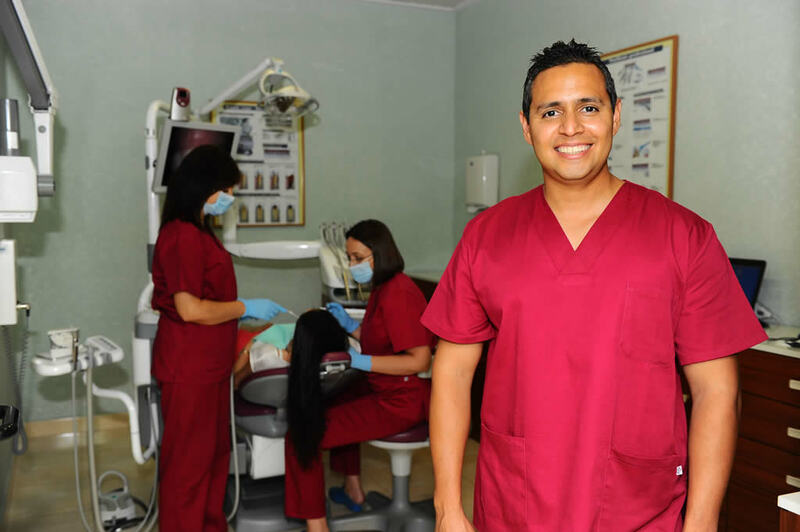 LG Dental is a dental clinic founded in 2005 by Dr. Luis Miguel Sánchez Suárez and Technical Specialist in dental prosthesis Guadalupe Fernández Fernández. After almost a decade of its founding, in LG Dental we offer the most comfortable facilities and have the latest equipment and technology needed to provide progress and excellence. The continuing technological advancement has allowed us to equip ourselves with innovative resources that result in great benefits for diagnosis, treatment planning and the different procedures provided within the range of specialties that we cover in our facilities. As an example we include the intraoral cameras, manufacturing systems, computer prosthesis design, the endodontic apex locators, the computer guided surgeries and improvement in dental implants. In LG Dental our biggest commitment is to provide our patients with the latest dental treatments with the highest quality standards. 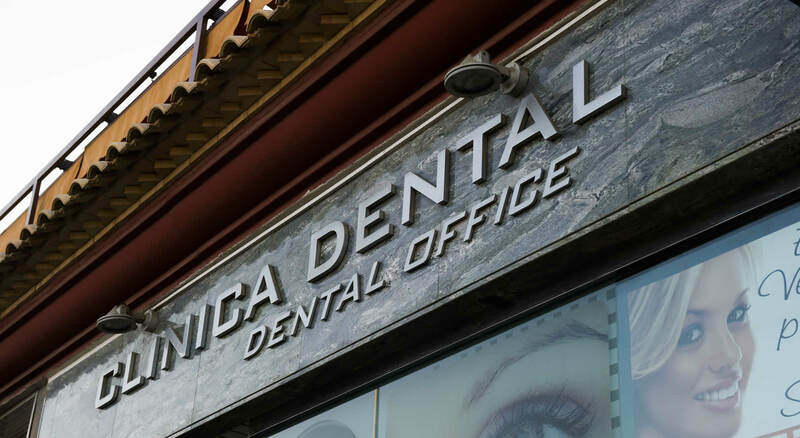 Our goal: to become the benchmark dental clinic in San Pedro del Pinatar and Murcia. We provide excellence in all procedures. Our team is guided by ethics, dedication to service and efficiency. We have the most comfortable areas, framed with the strictest measures of safety and hygene. The clinic is furnished with the necessary equippent and resourses to offer you the latest technology. Guided by ethics, dedication to service and efficiency along with comfortable facilities , the latest equipment and technology to offer you the latest dental treatments with the highest standards of quality.